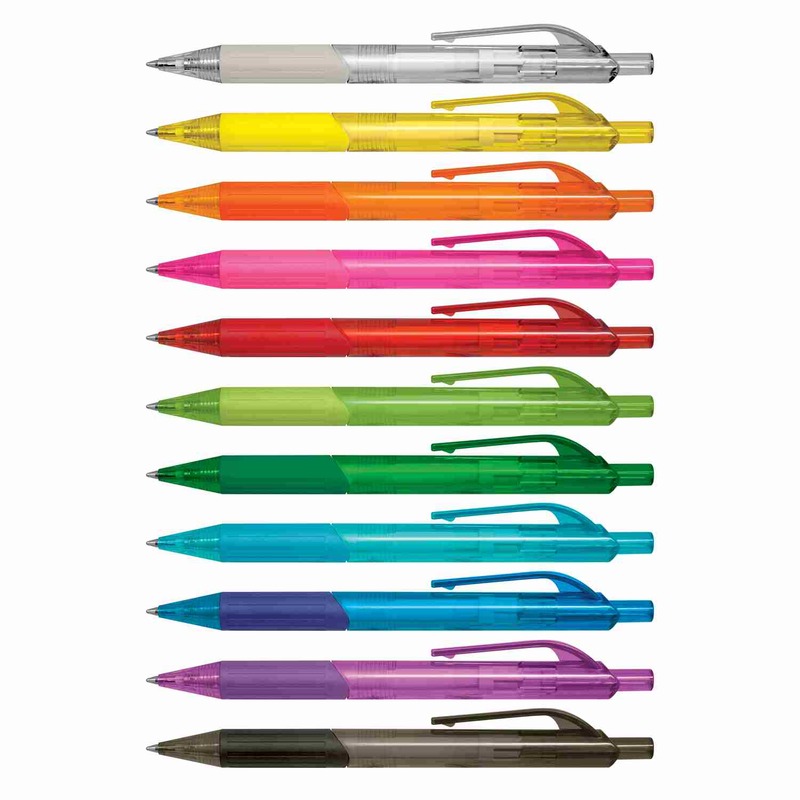 A colourful plastic translucent barrel pen with high quality black ink. 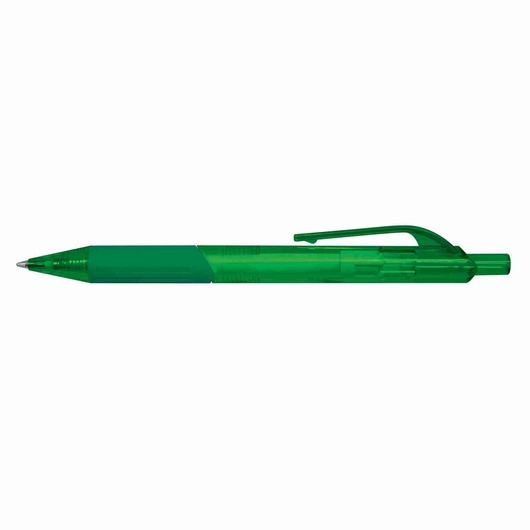 Dazzle and impress with some of these translucent barrel plastic ball pens. 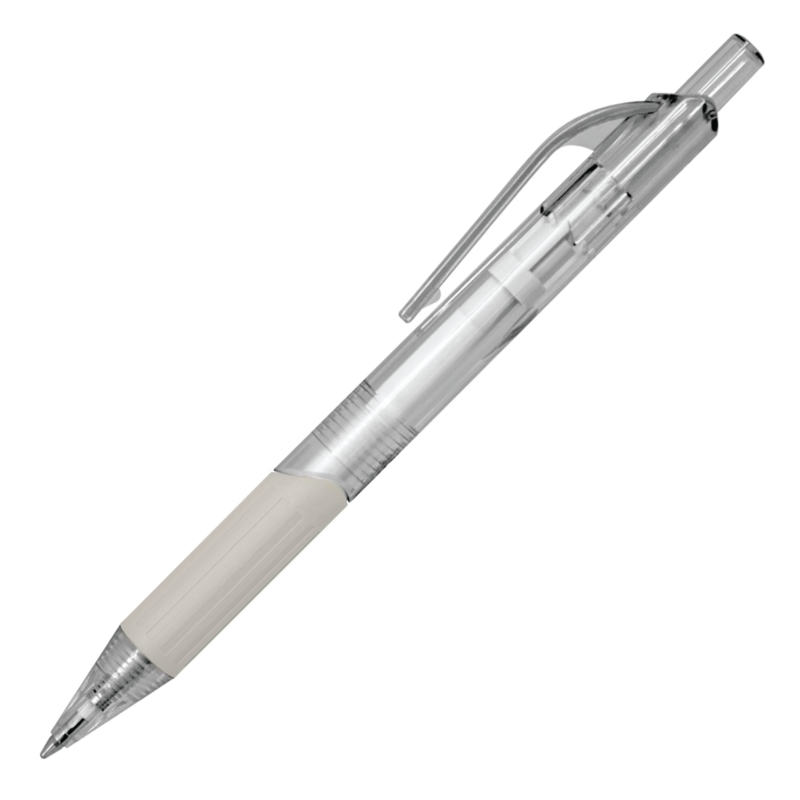 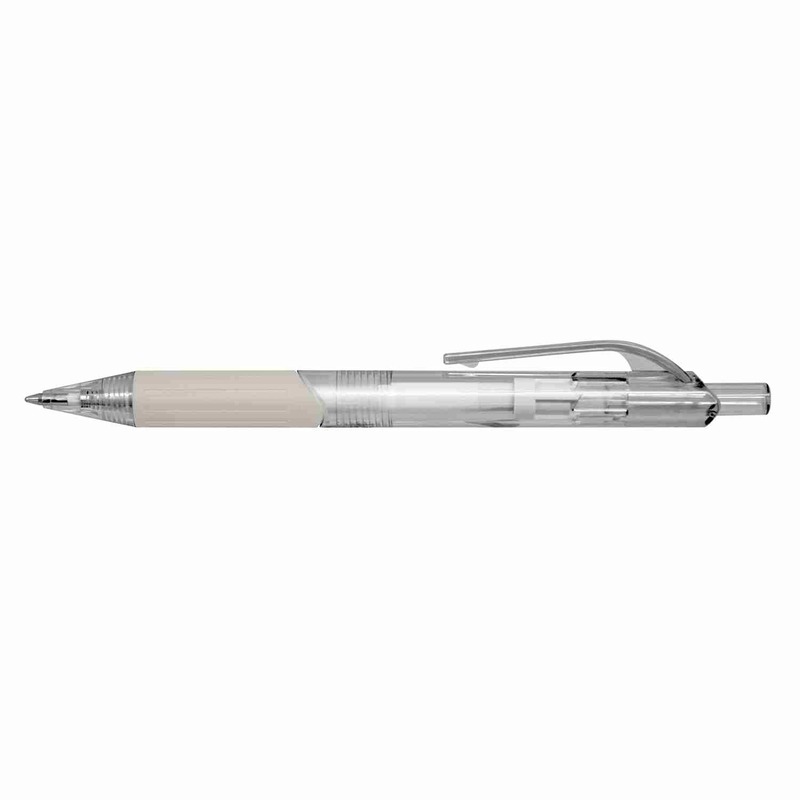 They come in a variety of colours and have a comfortable soft rubber grip along with 1800m of high quality German manufactured black ink and a tungsten carbide ball nib for superior writing quality. 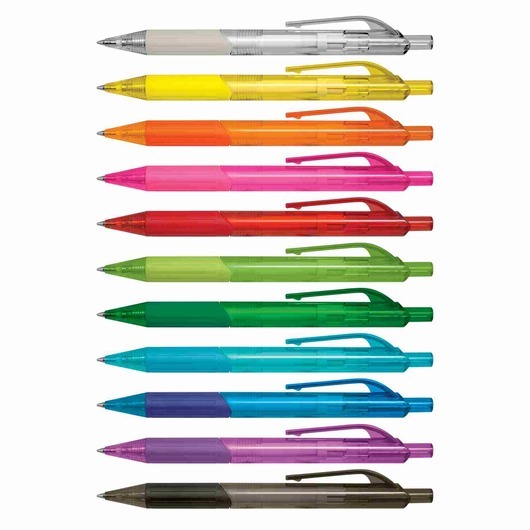 These pens are a great addition to any stationary set or pencil case and effective way of promoting your logo.